Many pest control companies provide a general pest control treatment - we don't! Every customer, property and pest problem is different - we listen to your requirements and tailor a pest treatment to meet your needs. This ensures you get the best possible results and don't pay for treatments you don't need. If you need more than one pest control service, it pays to get them carried out at the same time. The more services you request, the bigger the saving. Combining a pest treatment with the annual termite inspection on the property is a common option. 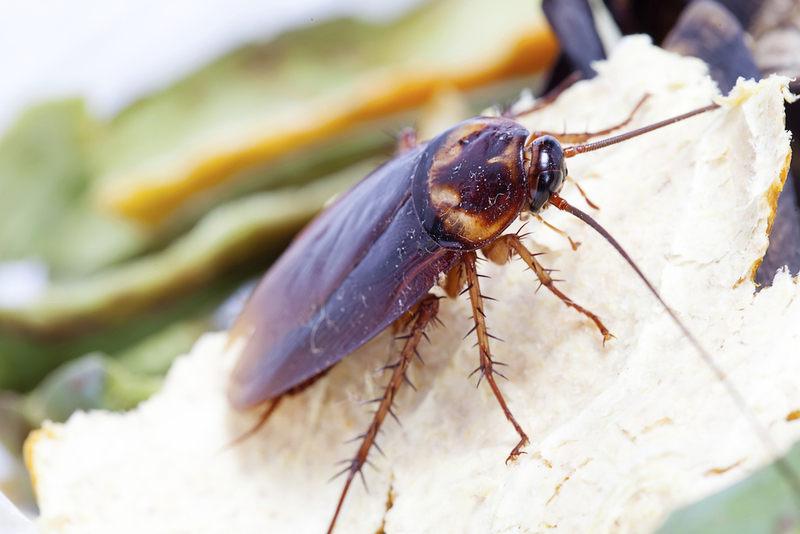 Many homeowners react to a pest outbreak after it has occurred. However, often a better strategy is to have a preventative treatment in Spring to stop the pest population getting out of control in the first place. Certainly the common combination of a pest control treatment with the annual termite inspection is very popular for homeowners - two essential services to ensure your family and property are protected. Businesses, like homeowners, all have very individual requirements. Depending on the nature of the business and the potential pest problems, we will tailor a pest management program to suit. This may mean a visit once a year or it may mean monthly services. As required, we can also provide all the necessary documentation to meet compliance with specific industry regulations. One of our key guiding principles in pest control is that of Integrated Pest Management (IPM). Responsible, professional pest management does not involve spraying everything that moves! IPM is a process we use to solve pest problems while minimising risks to people and the environment. We identify the pest problem and location and suggest non-chemical options to reduce the pest problem in addition to carrying out a treatment. Not only does this give better, longer lasting results, but is it the smart way to reduce our impact on the environment. Give us a call or email us to discuss how Haynes Pest Management can help you with your Pest Control requirements.